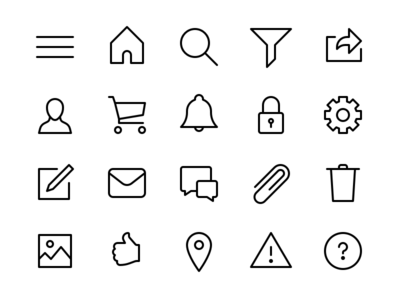 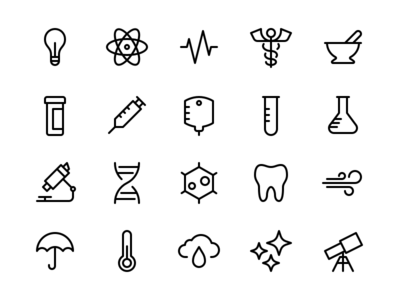 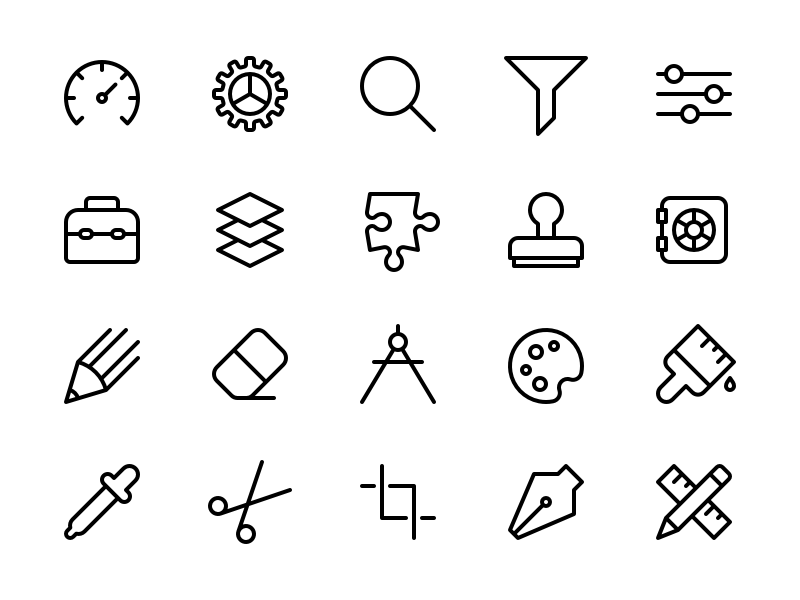 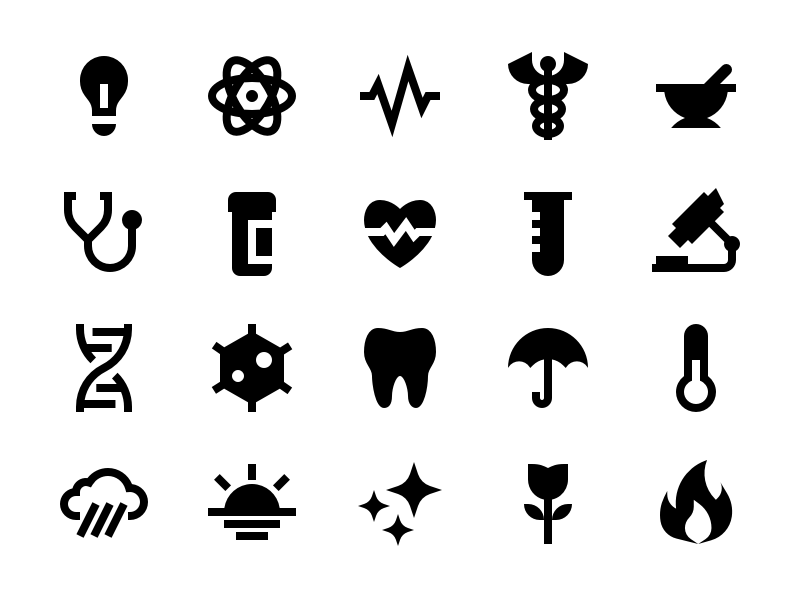 A clean, simple, & beautiful icon set ideal for interface design. 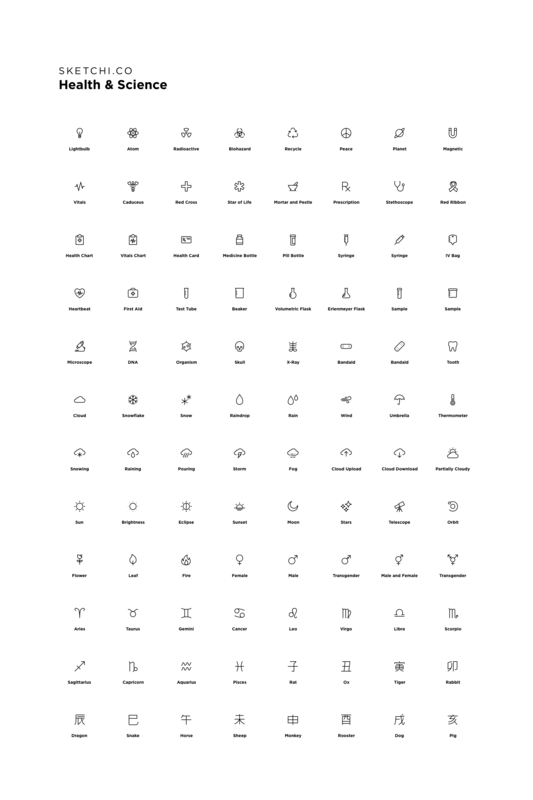 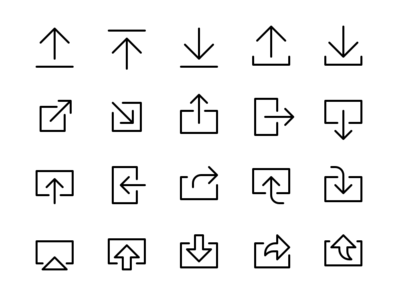 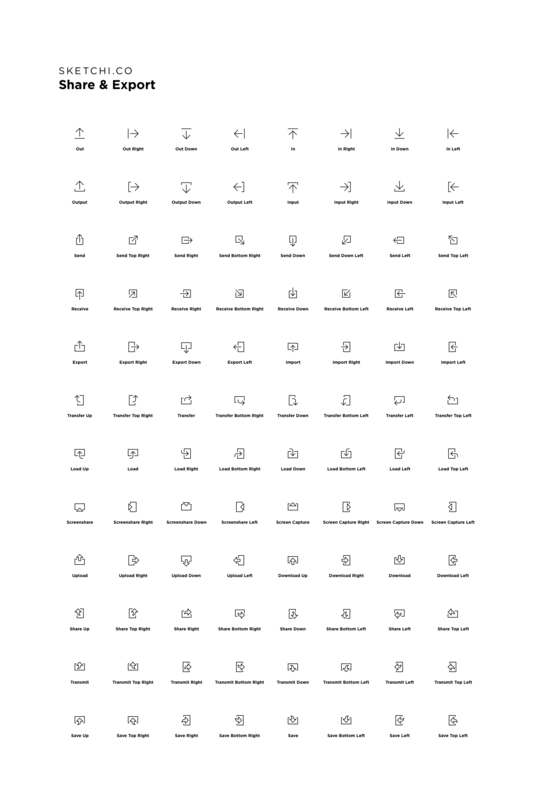 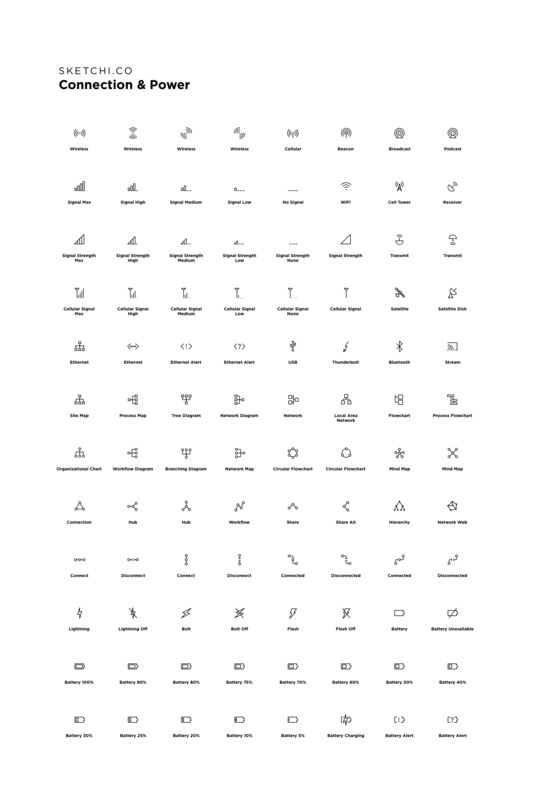 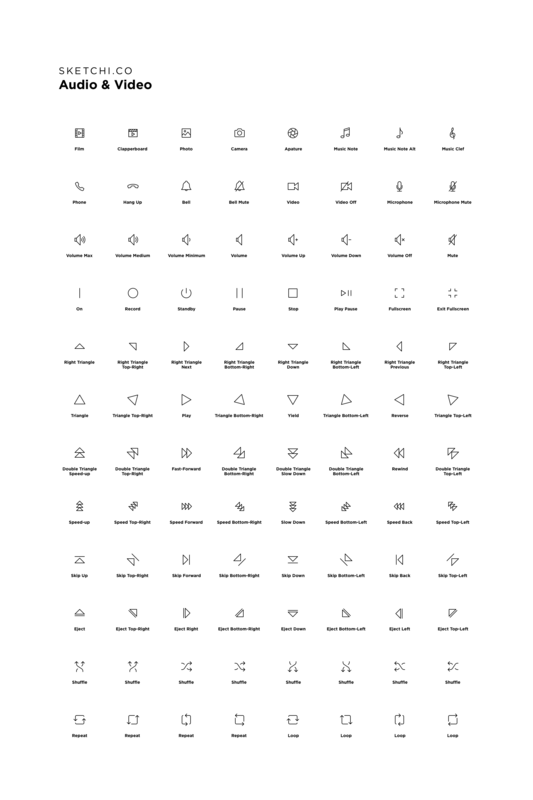 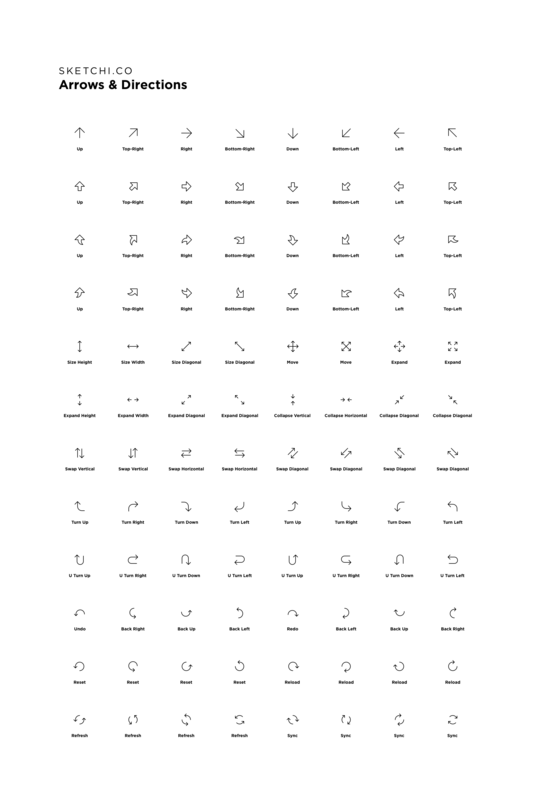 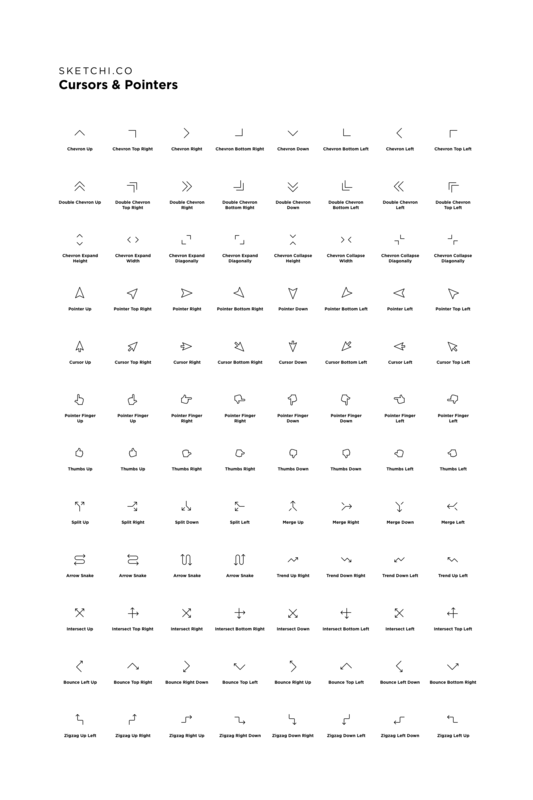 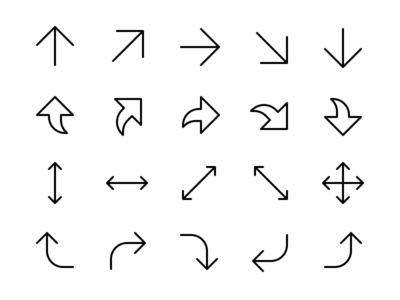 On the surface Sketchi.co Solid is an affordable and simple vector icon set; under the hood is an extremely flexible and customizable iconography library ideal for interface design. 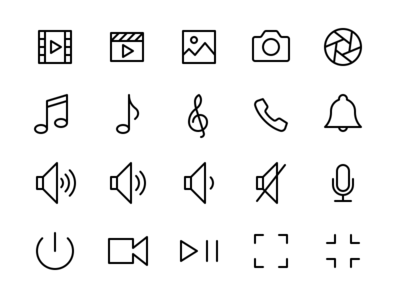 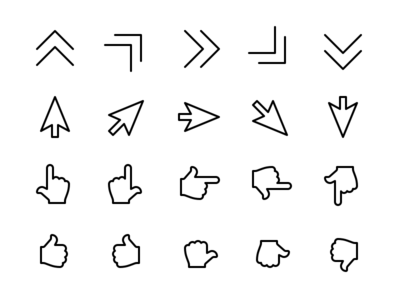 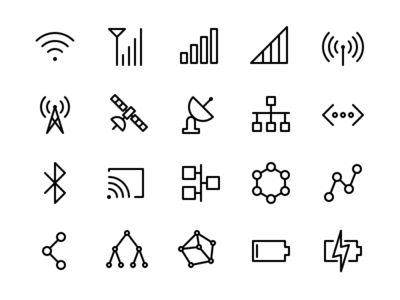 On the surface Sketchi.co is an affordable and simple line-art icon set; under the hood is an extremely flexible and customizable iconography library ideal for interface design. 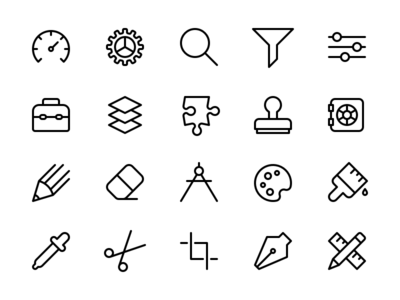 UI8 • Creative Market • Iconfinder On the surface Sketchi.co is an affordable and simple line-art icon set; under the hood is an extremely flexible and customizable iconography library ideal for interface design. 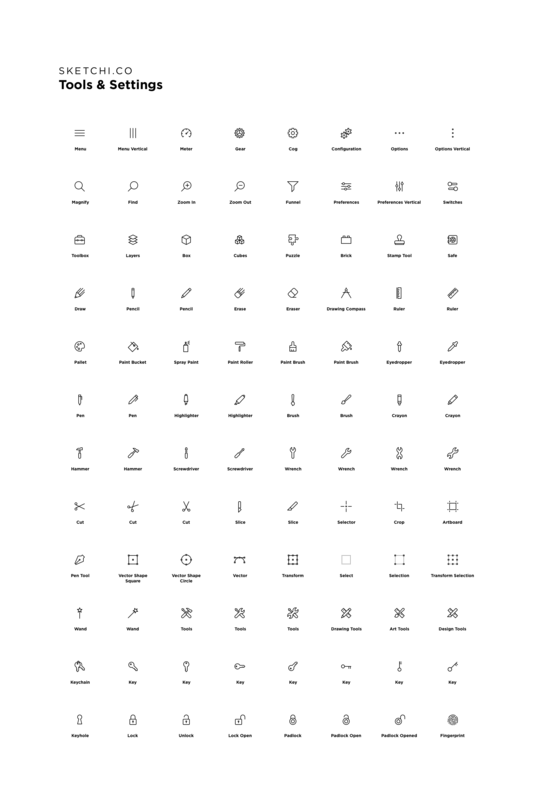 UI8 | Creative Market | Iconfinder On the surface Sketchi.co is an affordable and simple line-art icon set; under the hood is an extremely flexible and customizable iconography library ideal for interface design.